In early August, Norwegian Monika Kørra was named Norway’s national junior team coach, an under-the-radar, nordic news event that resonates. 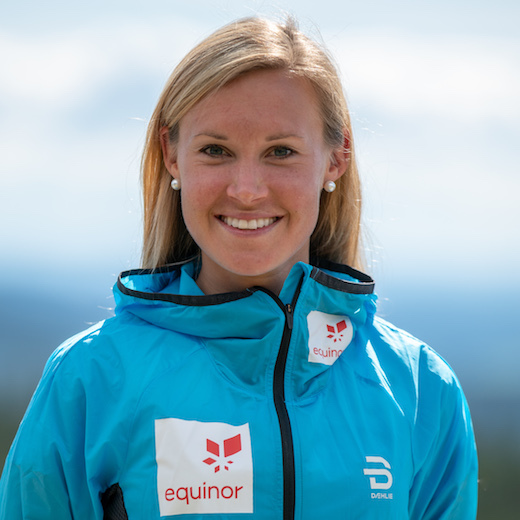 Kørra, a 29-year-old accomplished runner and cross-country athlete in Norway, comes to the job with an undergraduate degree from Southern Methodist University in Dallas, Texas, and a master’s in coaching and sport psychology, which she completed in Oslo this summer. Kørra’s primary athletes are 12 junior skiers (six boys and six girls) that comprise Norway’s National Junior Team. Organizing camps, writing training plans, coordinating with an athlete’s club coaches, and competition travel are just a few of Kørra’s primary responsibilities. Like any coach, she’ll be the travel agent, psychologist, ski organizer, and team motivator. Kørra is also a trailblazer along with Brit Baldishol, a longtime Norwegian Ski Federation coach and now the federation’s ski development manager. Baldishol has been employed by the federation since 1999. Baldishol, having been immersed in Norway’s ski culture for decades, understands change can be slow. Kørra posited that women may have been reluctant in the past to take on demanding coaching positions due to the travel demands and an emphasis placed on technical ability. Baldishol emphasized that Kørra comes into a stable system with well-established technical norms to develop athletes. Despite the time-worn and successful pathway, Norway felt a need to broaden leadership opportunities for women in skiing. Last winter, it launched a three-year mentorship program called “Skiing Leaders of Tomorrow”. Kørra was part of the initial mentee group. 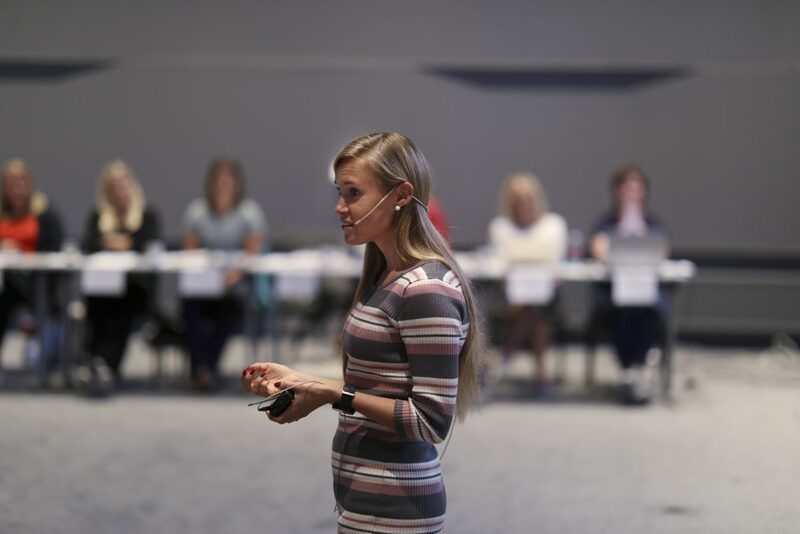 “They selected 20 women to attend this program to help them reach their goals, to become leaders in the form of trainers or coaches within an organization,” Kørra said. Baldishol, who serves as a mentor in the “Skiing Leaders of Tomorrow” program, revealed that Kørra, early on, stated she aspired to become Norway’s national junior coach. Growing up in Løten, Norway, Kørra became an exceptional summer and winter athlete as she matured. Her running times gained the interest of major collegiate track and field programs in the U.S., and she was offered an athletic scholarship to Southern Methodist University (SMU) in Dallas. She accepted and specialized in the 3,000-meter steeplechase, 10 k and 5 k.
Kørra’s perspective on life goes well beyond sport. During her freshman year at SMU, she survived a horrific sexual assault and later wrote a book about it. But she separated that moment from the rest of her experience living in Dallas. According to an ESPN article written about her in 2012, she loved both the school and the city. Kørra told FasterSkier that she discovered a team ethos at SMU that she’ll apply in her role as a national-level coach. Although still a daily runner or skier depending on the season, Kørra gravitated towards ski coaching. Norway certainly expects podiums, medals and meteoric nordic stars. That is the unrelenting pressure from the federation and the nation. When speaking with Kørra, her commitment to the whole person when considering her athletes became clear. Her core values transcend medal count. She emphasized her duty to foster adults who themselves contribute beyond just fast splits on the ski tracks.